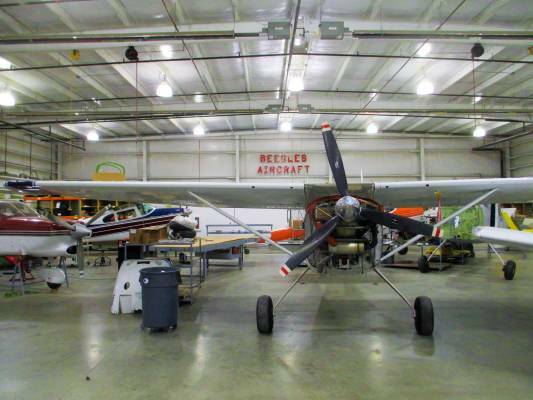 Beegles Aircraft Service LLC is a FAA Certificated Repair Station with a Class III Airframe Rating and additionally have Limited – Powerplant, Propeller, and Landing Gear Ratings. Specializing in major airframe structural repairs, rebuilding, alterations, and modifications. 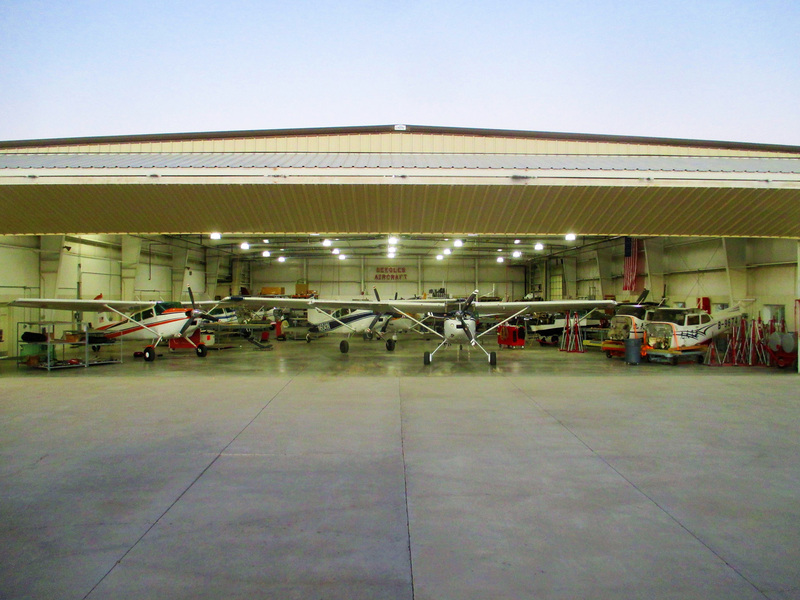 Providing quality workmanship and striving to meet or exceed your every expectation. 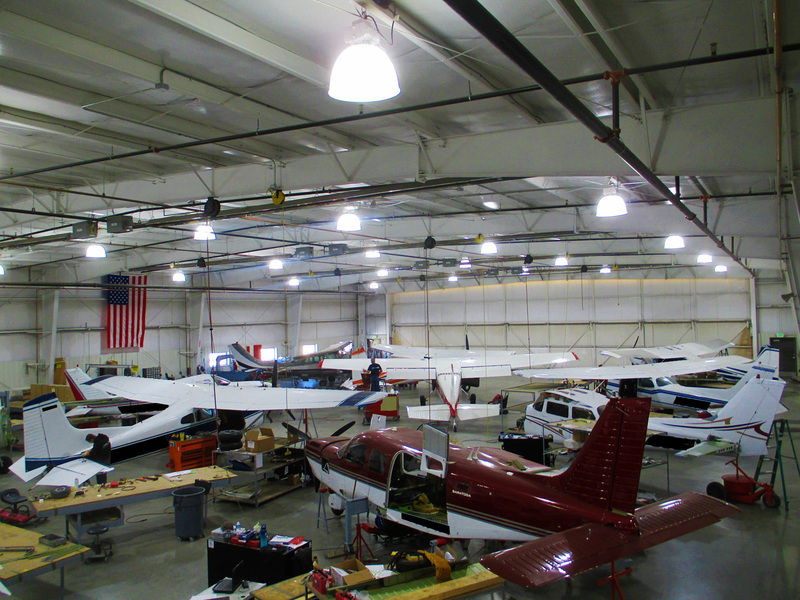 Trained, experienced, and certified mechanics for Cessna, Beech, Piper, Mooney, and many more aircraft makes. Comply with FAA Anti Drug and Alcohol Misuse Prevention Program. Beegles Aircraft Service LLC has earned the respect and loyalty of many aircraft owners and customers. Customers who need, want, and expect the best. We would be honored and pleased to assist you!